Piano Restorations Melbourne, Austral Piano World. 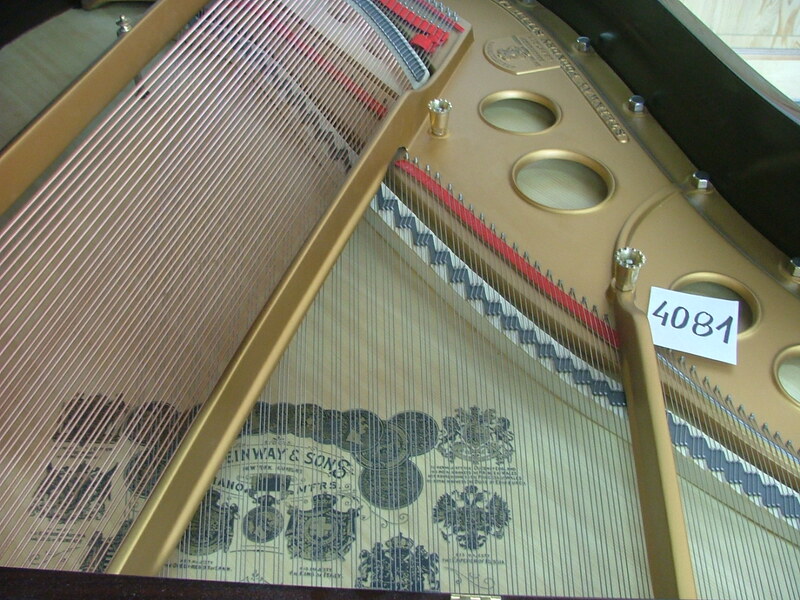 Over the years we have been fortunate to discover a number of rare and interesting pianos. These have included one of Dame Nellie Melba’s pianos and a piano used by Percy Grainger to compose on. Regardless of the history, every piano has a story to tell and the following is a selection of photos of ones that have come through our workshop and showrooms. PianoDisc can now be fitted to almost any piano or grand piano, at reasonable cost. Using the latest in computer, hardware and software technology - including Cd's, DVDs, Blu-ray, iTunes, iPods, iPads, MP3 players and much more - this twenty first century player piano system offers a truly memorable audio and video experience. PianoDisc player systems can be found in private homes, hotels, restaurants, schools, recording studios and countless other venues worldwide. How about yours? Austral Piano World is here to help you learn about PianoDisc Products and the various services we offer to provide you the ultimate enjoyment from your piano. As Authorized PianoDisc Dealers and Certified PianoDisc Installers, we have the experience and expertise to guide you in the process of learning about PianoDisc player piano systems and in choosing the best one for your piano. The PianoDisc Music Librarycontains thousands of titles in categories as assorted as classical, jazz, Latin, new age, pop, sacred and many more. Piano owners can enjoy performances by world class artists on their own instruments. Fully restored Steinway & Sons available from time to time, see our "used pianos"page for more details. All our exclusively restored vintage pianos come with a written warranty, only conforming parts are used during the re-building process by our piano engineers.